Jane Starr Weils is a professional Artist/Illustrator. She works mainly in watercolour and coloured pencil and her subject matter is within the realms of fantasy, fae and magick. From weaving Celtic knot work to witches and a touch of mischief itself. 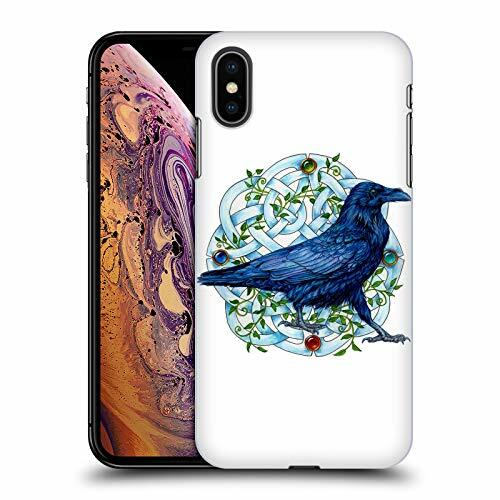 We have you covered with the widest range of official Jane Starr Weils designed cases in the market!